The Vanhawks Valour is a bicycle made from carbon fiber that will track things for you while you ride it such as distance traveled, calories burned, time it took you to get to your destination, your speed, and even has features for GPS navigation where you can input a destination and it blinks lights to tell you to turn left or right, as well as vibrating handlebars that tell you when a car is in your blind spot. 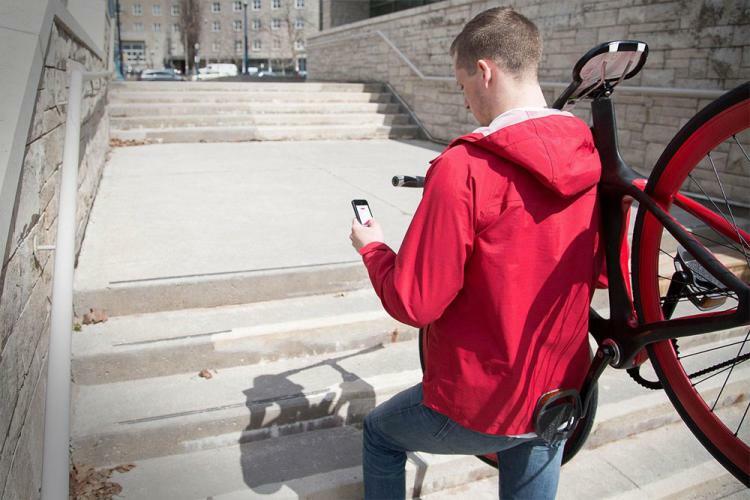 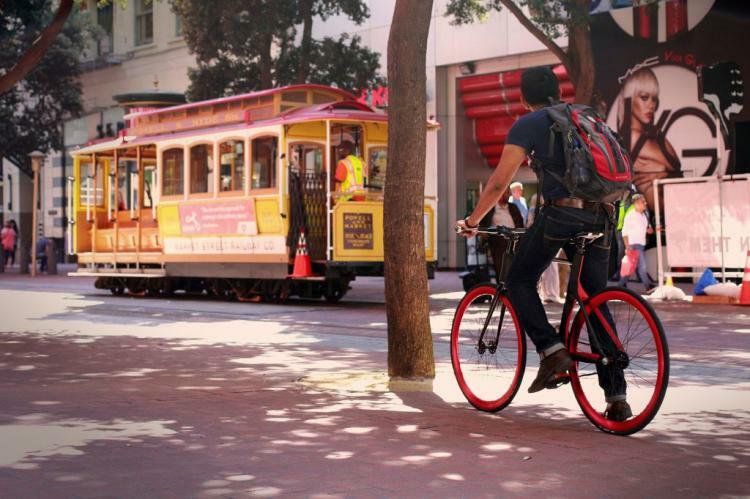 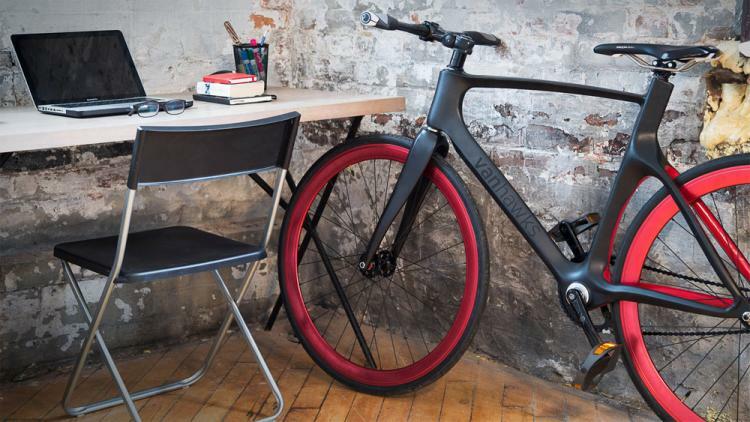 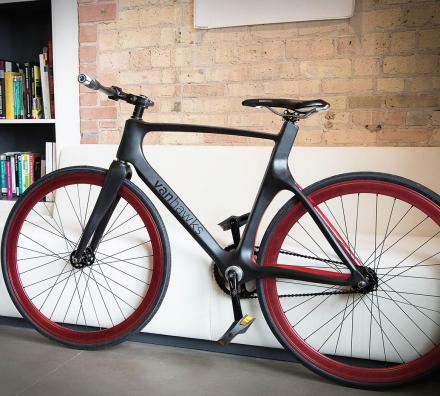 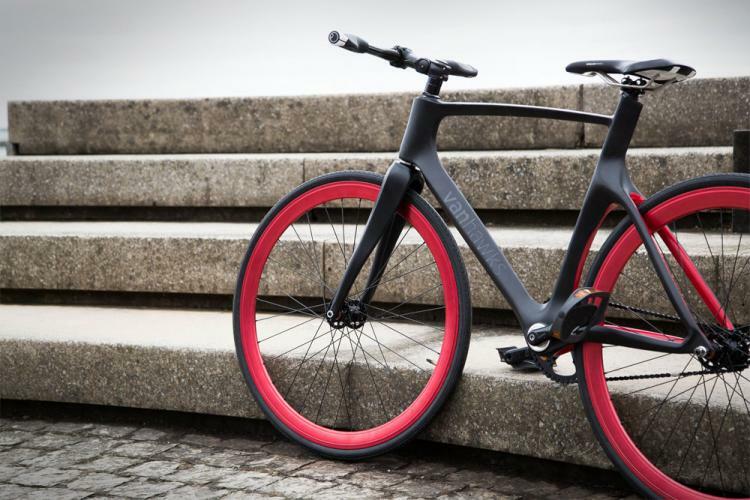 The smart bike is made from carbon fiber using the same internal wall structure as our bones which makes it extra strong and durable and makes it extremely lightweight, weighing in at just 16 lbs. 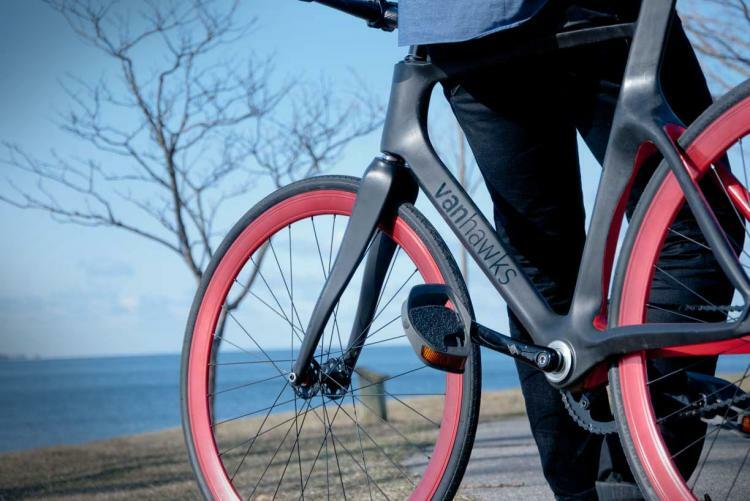 The Vanhawks Valour smart bike is still in a funding phase on Kickstarter so go reserve yours now and be sure to check out the bike in action via the videos below.